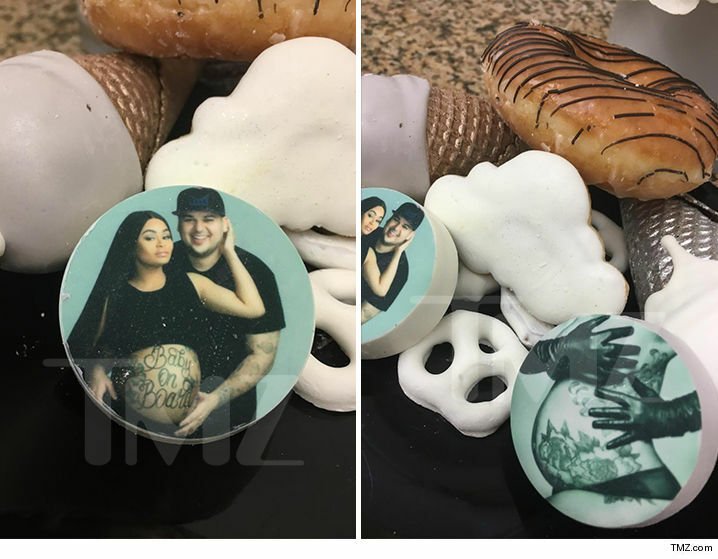 Rob Kardashian surfaced for his coed baby shower with Blac Chyna -- a strong sign they might be able to salvage a second season of their reality show after all. We're told Rob planned most of Sunday's Armenian-themed fete which was held at a family friend's home in Woodland Hills, CA. None of his sisters got an invite, but we're told Scott Disick and French Montana showed up, and a bunch of other family members. 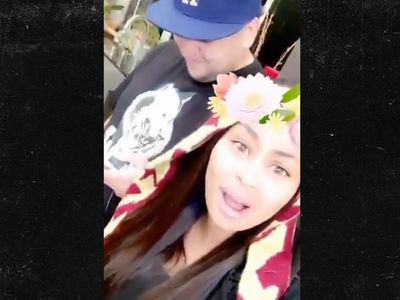 It's a complete 180 from the fight that exploded last week after the sisters attempted to throw separate showers for Chyna and Rob, who had gone back to being a recluse again. Rob put personal touches on everything from the champagne party favors to the desserts with the expectant parents' faces. Plus, a 7 layer cake, belly dancers and a Louis Vuitton diaper bag for Chyna. The whole thing was taped for their reality show. Rob had not been showing up for shoots recently, so this could mean he's had a change of heart. 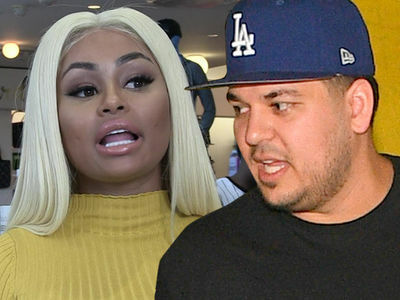 Due to the taping, everyone had to turn in their phones -- which is why no one got the news about Kim's holdup in Paris until after the party.